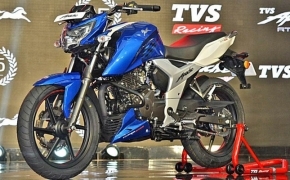 Hero Motocorp is slowly making the shift towards the premium segment. 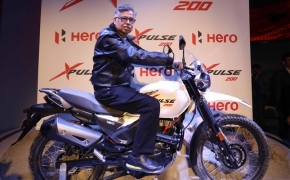 The XPulse 200T will be the third 200cc bike in the company’s line up. 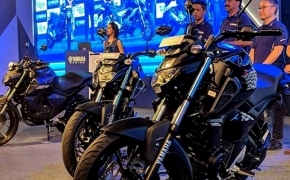 They are pitching the bike as a touring machine, capable of travelling long distance without stressing itself or the rider. Let’s take a closer look to learn more. The bike is powered by a 200cc air cooled single cylinder engine. 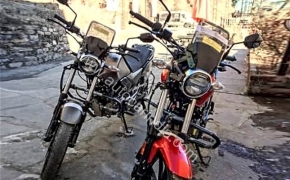 Bike’s official figures are not yet revealed however, it is safe to assume that it will make the same power as Hero XPulse 200, which in turn makes the same power as Hero Xtreme 200R. The engine is likely to be a fuel-injection unit and EURO 4 compliant. It will feature a kick/electric start system. The XPulse 200T is designed for comfort and endurance. It has a single long seat, upright riding position and mid-set footpegs. The bike also has a luggage plate for easy mounting of bags. A small windscreen at front adds to the touring nature of the bike. The overall design of the bike is very minimalist. As a result, fewer parts are likely to get damaged, in case the bike falls. Unlike the XPulse 200, this new tourer uses alloy wheels. It features disc brakes at the front and at the back. 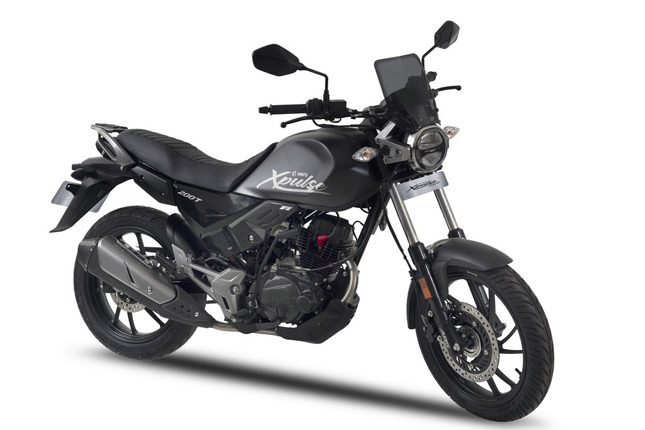 The front suspension of XPulse 200T consists of right side up forks while the rear is a pre-load adjustable monoshock. The bike is equipped with LED lights, digital instrument console, turn-by-turn navigation and Bluetooth connectivity. For safety purposes, a single channel ABS is also available on board, which will likely be a non-switchable unit. 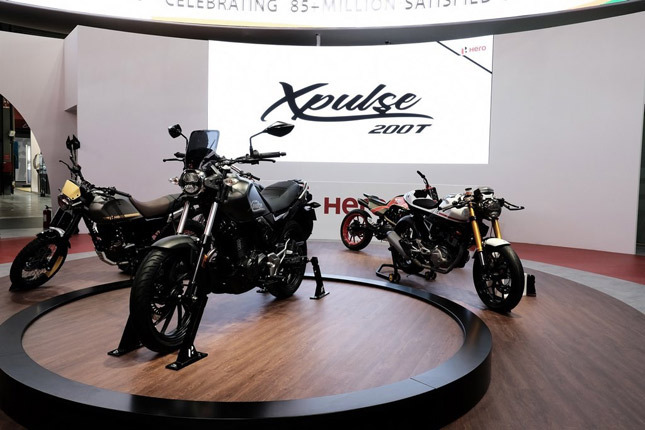 Along with the XPulse 200T, Hero Motocorp also showcased 4 custom prototype models based on the XPulse 200T platform. The custom models include a Desert bike, a Cafe Racer, a Scrambler and a Concept bike. These were just some concept models and are not likely to enter production anytime soon. As mentioned above, XPulse 200T and the XPulse 200 will be launched during the first quarter of 2019, probably around January. The company has already begun all the necessary preparation for the launch event.